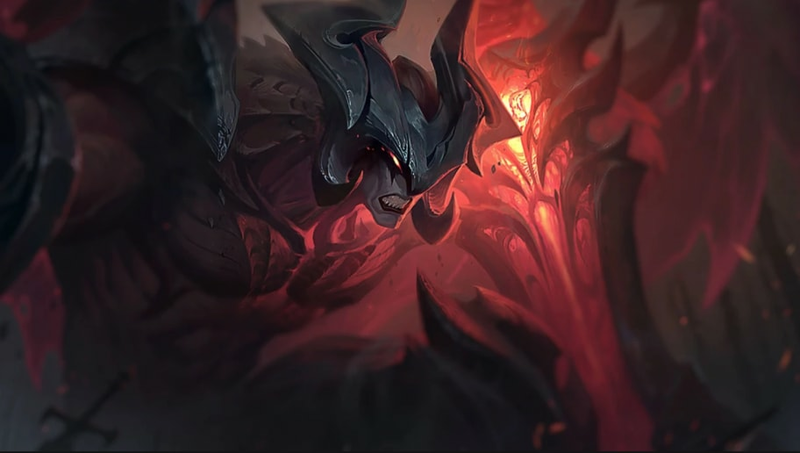 Riot Games has added tentative changes to different champions including Aatrox and Lucian for League of Legends Patch 8.18. The League of Legends meta has slowly moved back to a typical team composition with an ADC in the bot lane. Lucian saw his Piercing Light (Q) attack damage increased from 60/70/80/90/100 percent bonus attack damage to 70/85/100/115/130 percent bonus attack damage. Aatrox also saw a buff for his Umbral Dash (E) heal. It was increased from 20/21.25/22.5/23.75/25 percent to 20/22.5/25/27.5/30 percent. He also saw his World Ender (R) attack damage increased from 20/22.5/25 percent to 20/25/30 percent. Most League of Legends players have been busy trying out the new reworked Nunu and​enjoying the recent changes to Patch 8.17. Riot Games will continue to tweak and balance champions in the PBE cycle as it prepares for Patch 8.18.